In Netguru, we’ve created a successful consulting company by applying our strengths and experience into the mission of building beautiful software. Now it’s time to make this software smarter! We want to leverage our knowledge and extend our team with Engineers focused on solving problems using their machine learning expertise. Netguru is a great place to broaden your Machine Learning experience in a large variety of projects - from computer vision, through natural language processing to recommender systems. connecting the Machine Learning world with Web applications. readiness to help Project Managers manage their project (from the technical perspective). 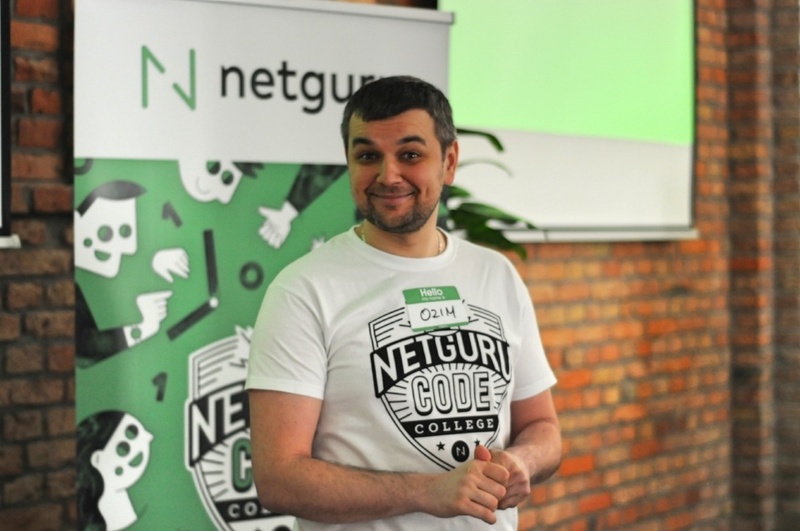 If you want to read more about it check our 7 reasons to work at Netguru. We are just getting started 🚀 Ready to face the challenge? Click “apply now” button and join Netguru team!